Metronomik is a Malaysian game development company run by a former lead game designer of Square Enix, Wan Hazmer. He co-founded it with former concept artist of Street Fighter V, Daim Dziauddin. To Wan Hazmer, employees with a variety of interests make better games, because games should imitate life. He also doesn’t believe in clocking in overtime, and also offers flexible hours to his small team. Update: This article has been updated to reflect a more accurate company structure. 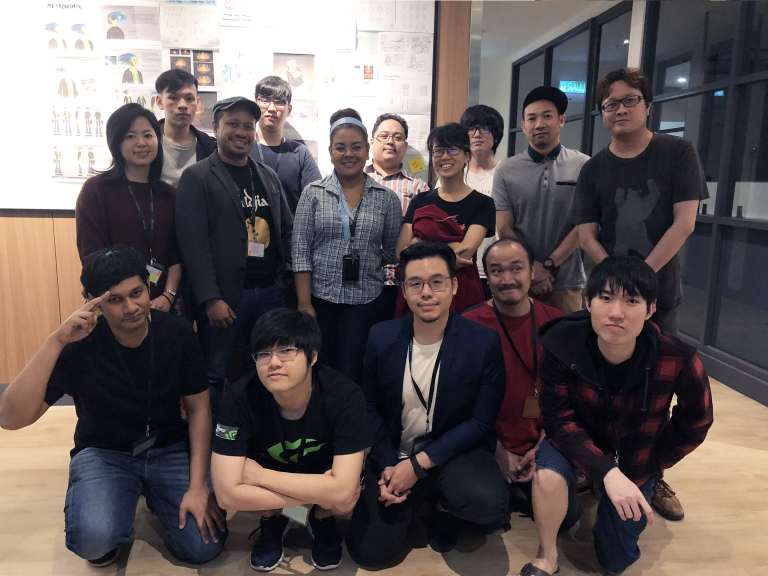 Wan Hazmer of Final Fantasy XV-fame has flown back to Malaysia with all of the know-how gained from working in a triple-A development company like Square Enix. Now, he is the proud CEO of a new game development company, Metronomik, and they’re well underway into their first game titled No Straight Roads. 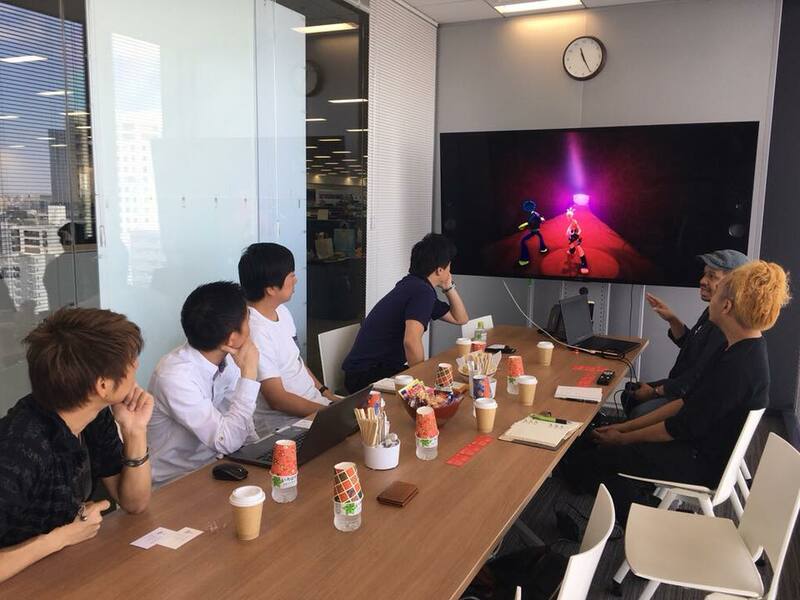 The game is currently being worked on by him and a small team of no more than 20 people, hard at work in a modestly sized co-working office space. We spoke to Metronomik recently about the progress of their game, and throughout that interview process, we came across some pretty interesting hiring practices. 1. If you don’t have a life, you won’t get the job at Metronomik. In his opinion, work-life balance will actually enhance the work. And he means this in more than just that touchy-feely “a happier company is more productive” way. Though there’s that aspect too. “The way I hire people, and I think this it’s similar to how the Final Fantasy XV team hired people is whether the person has a life or not,” said Wan Hazmer. For example, Metronomik’s CG sculpting director actually enjoys sculpting in his real life, which definitely enhances his work. Meanwhile, their creative director is big into stories, and thus helped create the character’s identities for their IP. Looking back on his Square Enix days, Wan Hazmer recalls an employee who came into the company from driving trucks for a living. “Screw all those people who learned game design for 4 years and worked for 20 years and still cannot get into Square Enix, right?” he joked. There was also a lead game designer, a vocalist, that added some crucial elements to the experience of Final Fantasy XV. Through that lead designer’s input, the team added the in-gameplay banter, rather than just leave the brunt of the relationship building to typical JRPG cutscenes. In his opinion, today’s gaming industry is not like the 90’s where people would play a game as long as it looked like a game. The market is too saturated for that. 2. He doesn’t believe in overtime. Wan Hazmer doesn’t believe in more work hours, no matter how close they are to deadlines or hitting a milestone. This is also in service of the ‘having a life outside of work‘ aspect mentioned above. Working in Metronomik is also a flexible endeavor. Employees can come in at any time they like to work, as long as they clock in the same amount of hours. So an employee coming it at 9.00a.m. will leave at 5.00p.m. for example, while another could come it at 12.00p.m. and leave at 8.00p.m. 3. Experience isn’t the be-all, end-all. Currently and for as long as Metronomik is around, the company will ideally be a relatively equal blend of veteran hands and fresh blood. 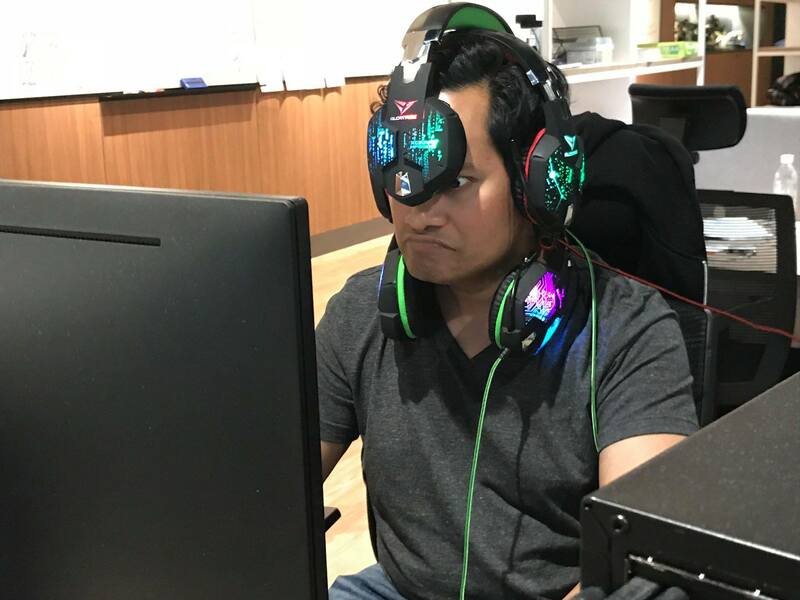 With the combined manpower of experience and passion, Wan Hazmer thinks that the team will be able to create a more unique, creative game without sacrificing finesse. 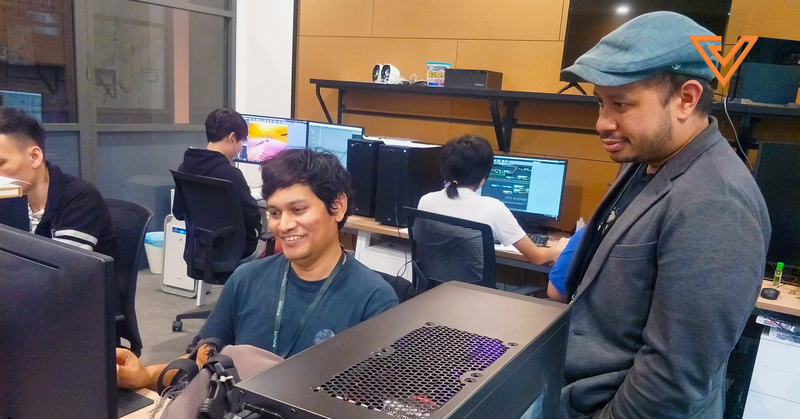 Wan Hazmer has the concept artist for Street Fighter 5 as his partner, and in their employ a sound designer who worked with Square Enix on Final Fantasy XV. But he also has a 3D modeller who is now given the opportunity to write stories, which Wan Hazmer is happy to help cultivate. “The team is not just about what you’re good at, it’s what you want to be,” he said. 4. An employee’s only job in the company is to play games. This person is not involved in the development of the game at all. Instead, their only job is to play games—not just Metronomik’s upcoming No Straight Roads, but also all of the other games in the market that may pique their interest. Not only can this critique their IP’s gameplay without attaching any sentiment to something he’s poured effort into, he would also have a good idea of how the game compares to others in the market, no matter the console or source. Would there be someone who would still play No Straight Roads despite all of the other options available? Is it unique, or does it fall within existing frameworks? Is it more intuitive to play compared to the others? Is it fun to play? These are all things that the developers need to understand to create a game that will appeal to gamers, instead of just self-gratification. 5. They’re only going to work on one game at a time, while the company is small. “Some people will say it’s risky considering the scale of our game,” said Wan Hazmer. “But I feel like employees cannot focus on one game for more than two years, because it’s very demotivating. Perhaps through the tight-knit experience of running his current company, Wan Hazmer revealed that “I love the setting of a small or medium-sized team per game”. Because of that, even if the team were to grow until it has 300 employees, he’ll probably end up having about 20 games in development at once. If you want to know more about the rhythm-based game in development, find out here.